The bale is a bundle of straw. In this case it is wheat straw. Straw serves as food for livestock during the winter. 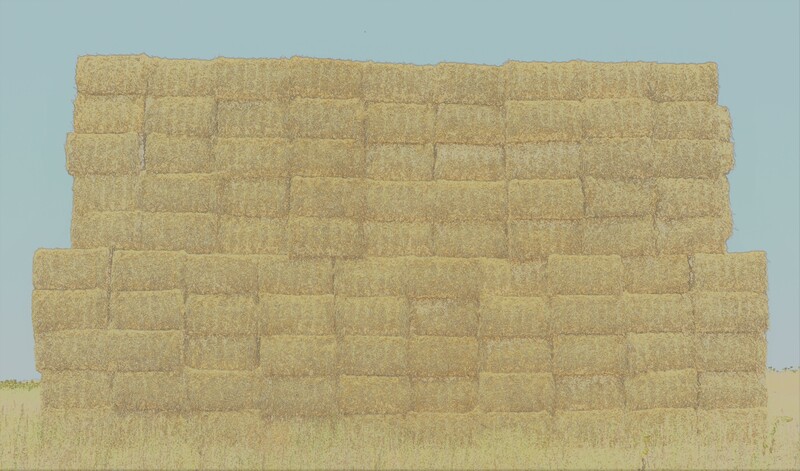 These gigantic rectangular bales are common here. 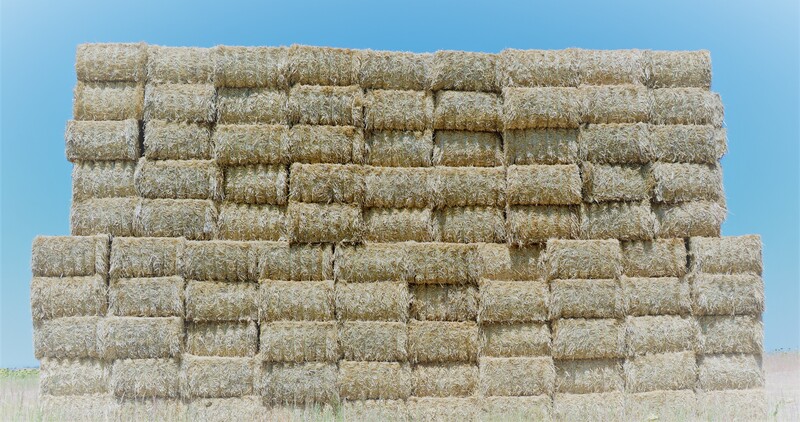 But there are also cylindrical bales of straw or hay. These are more common in the north. I have seen them in France. I suppose in Germany they also store hay like that. Have a nice day. Best regards.